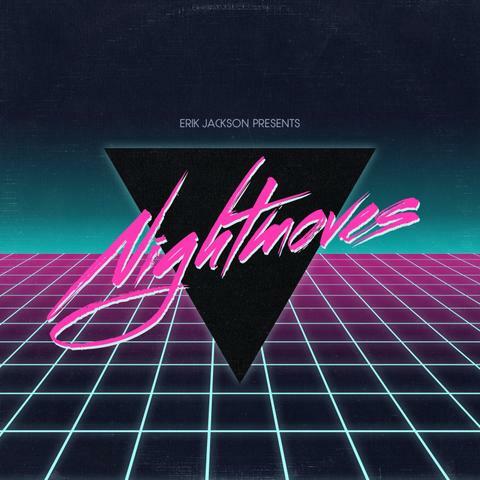 Welcome to Erik Jackson's latest Sample Pack Adventure: Voyager. 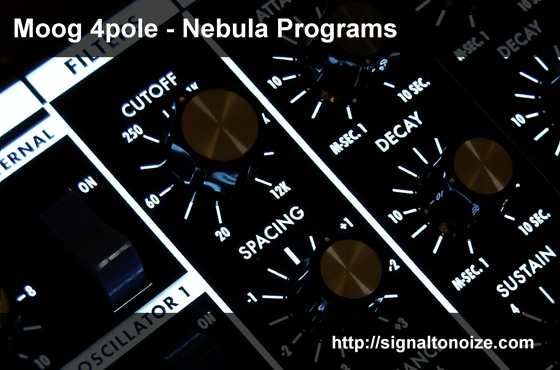 Take a trip through our galaxy, with Analog Synthesis as your guide. 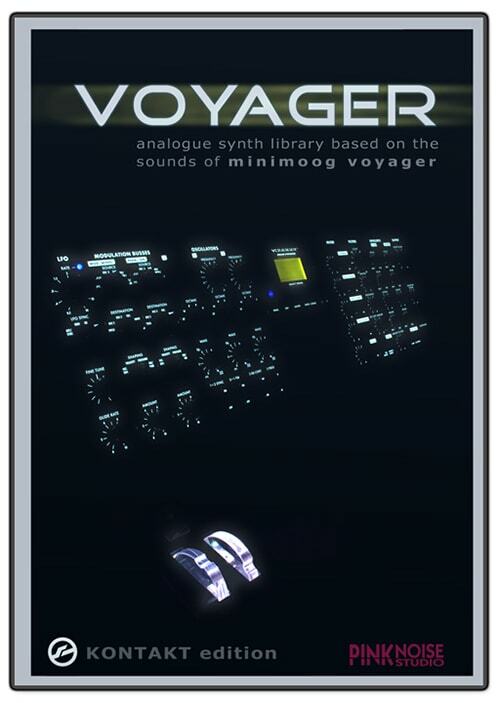 Voyager, is full of Analog goodies that will satisfy your explorative production. Full of Loops, One Shots, FX and Vocals, Pads, Bass-lines, Arpeggios, Drums and Actual Sounds from Space (Voyager Recordings). 164 sounds from Pure Analog Soul. This is a one of a kind pack that will take your tracks through the atmosphere and to the spirit of your listeners. Inspired by the Voyager 1, firing up its thrusters after 37 years and moving into interstellar space. Created exclusively with Analog synths. No VSTS were used in the production.